Leading Manufacturer of agricultural implement non traction tyres and agricultural implement traction tyres from Sahibabad. 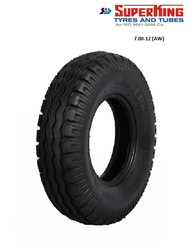 We are offering Agricultural Implement Tyres Non-Traction to our clients. 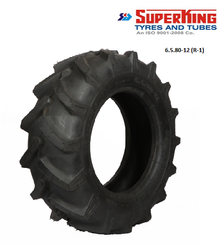 We are offering Agricultural Implement Tyres-Traction to our clients.